Looking in the mirror, you admire your abs, gaze at your glutes… but what about your feet? As the connection between the rest of your body and the ground, your feet play a very important—and often overlooked—role in your everyday life. 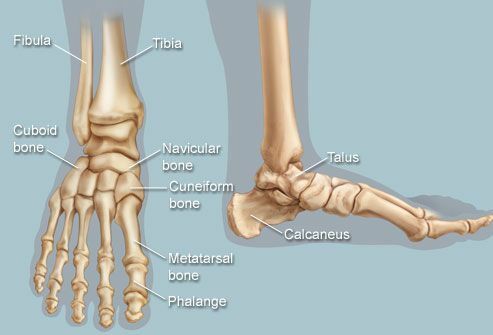 For starters, each foot is a marvel of Mother Nature, comprised of 28 bones, over 20 joints, and eleven sets of intrinsic muscles (in contrast, the much larger region of the thigh—which has a similar number of muscles—has only one bone, and two joint articulations). Working together, our feet form the weight-bearing platform on which we stand upright, a defining feature of the human species. From that platform, our feet propel us forward and backwards, sensing the earth as we go— walking, jogging and yoga-ing as we see (and become) fit. And because our feet are used for standing, sensing and moving, our hands are thereby freed up for connecting, creating, and otherwise living. No mean feet, er, feat! Want more? 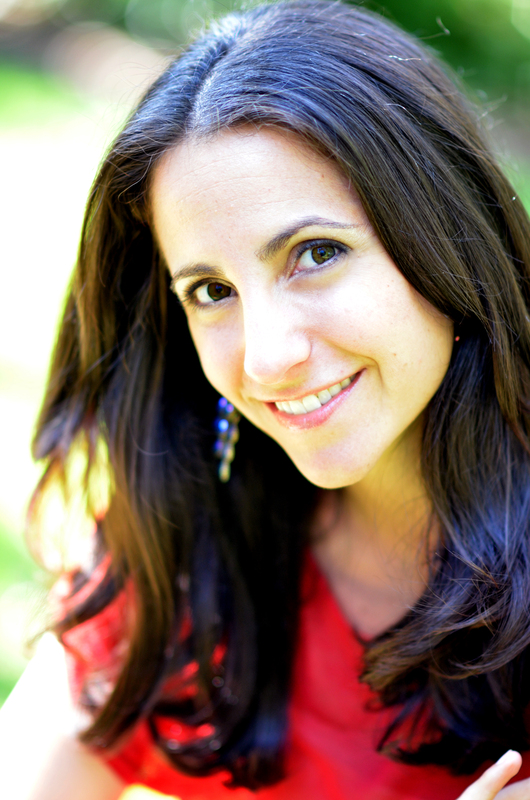 Come to hear Dr. Stephanie’s FREE lecture: Energetics of the Sacred Body on Tuesday, 11/13: 6:30-8pm!